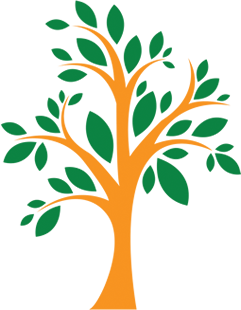 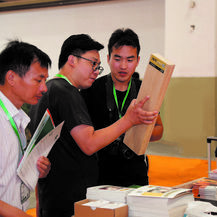 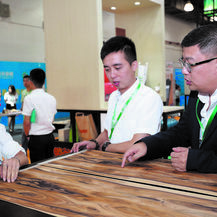 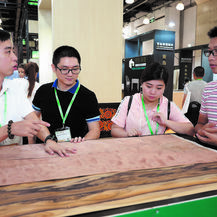 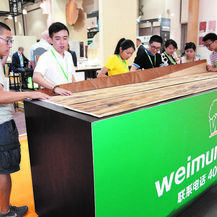 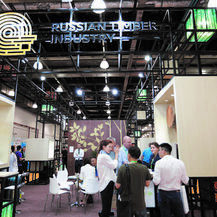 Asia’s only trade expo for sourcing wood materials. 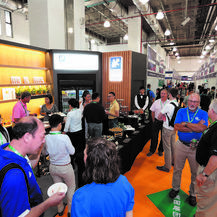 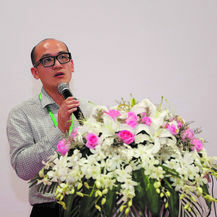 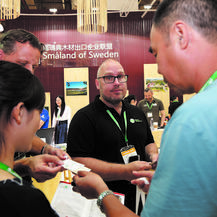 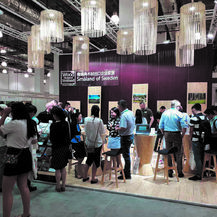 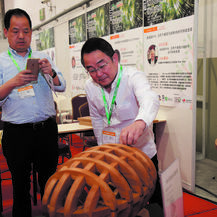 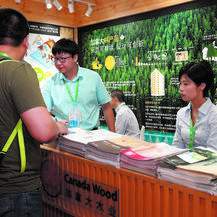 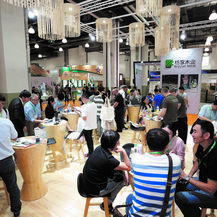 The 4th edition of Sylva Wood in Shanghai once again brings together the global timber network to trade and secure new avenues of growth in one of the world’s most exciting market for wood. 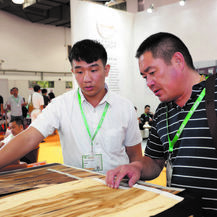 Meet leading wood associations and professional buyers from the flooring, furniture, doors and windows, and interior furnishing sectors. 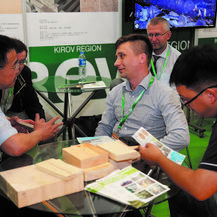 Exhibitors will also benefit from connecting with designers and architects present to understand the development of engineered wood structures in Asia. 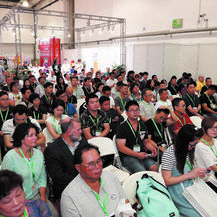 Alongside the three-day expo, a full programme of keynote speakers* will discuss market movements and how innovation can be harnessed for an increasingly competitive and challenging landscape.